ENESA a.s. is Czech energy services provider. 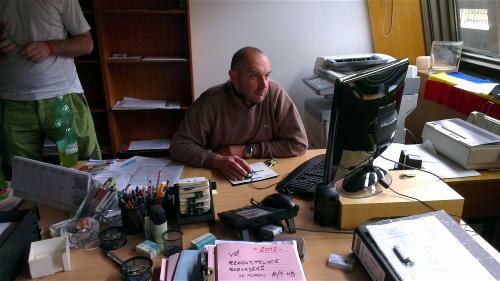 The company was founded in October 2005. 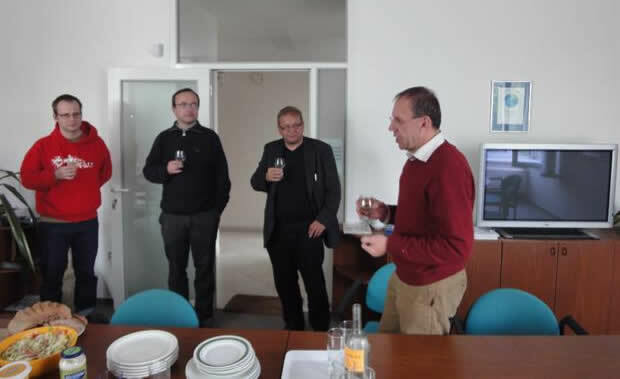 Its main objective was to develop and implement EPC projects (EPC means “Energy Performance Contracting”). 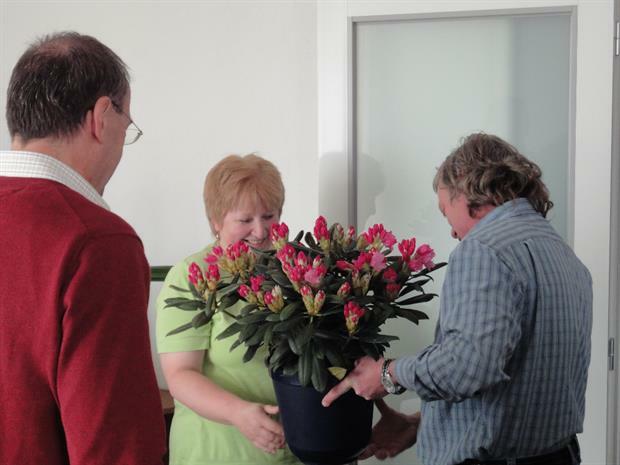 At the birth of the company there was an experienced team that in 1993 had already, i.e. 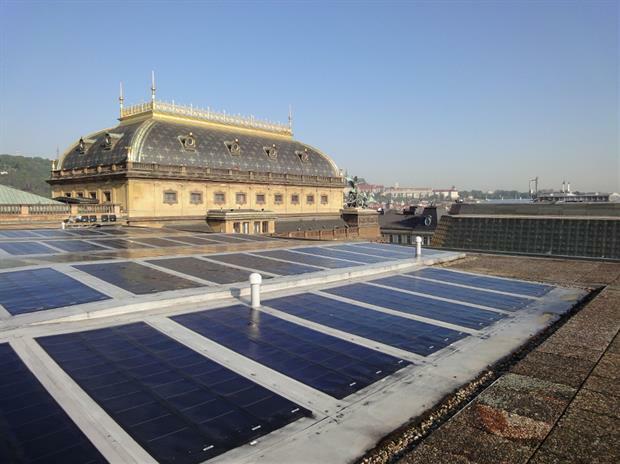 long before the emergence of ENESA a.s., "brought" the EPC method to the Czech Republic from the USA and in later years the team participated in the first major EPC projects in the Czech Republic. From the very beginning of its existence, the company has been dedicated to the conceptual preparation, implementation and financing of EPC projects and power engineering consultation. 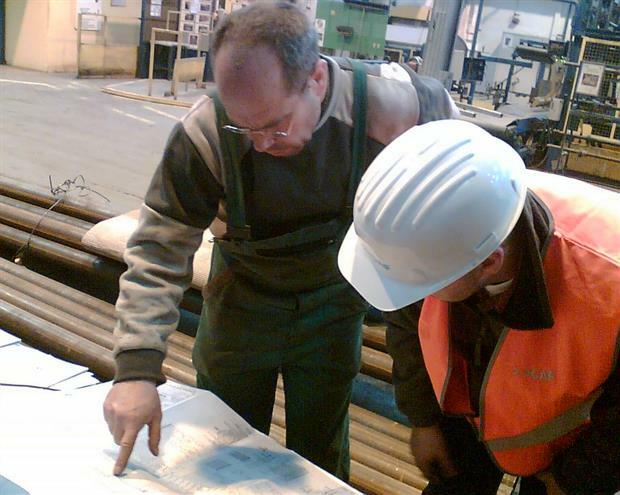 The EPC concept itself developed along with the company development. Today, in addition to the preparation and implementation of investment energy-saving measures, long-term outsourced energy management is also an essential part of each EPC project. ENESA a.s. nowadays offers and implements the entire spectrum of energy services: from consultation to implementation of major investment projects and providing energy management services. Investment projects are realised primarily through the EPC, but it is not the only option. The standard delivery method can also be used. 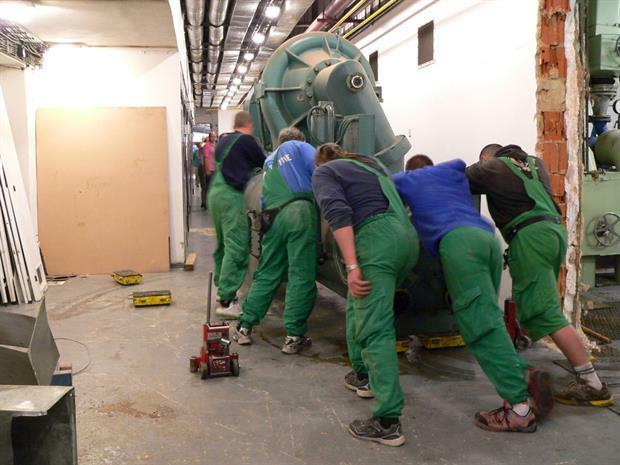 Over the first 12 years of its existence, ENESA implemented energy-saving measures in 203 buildings. 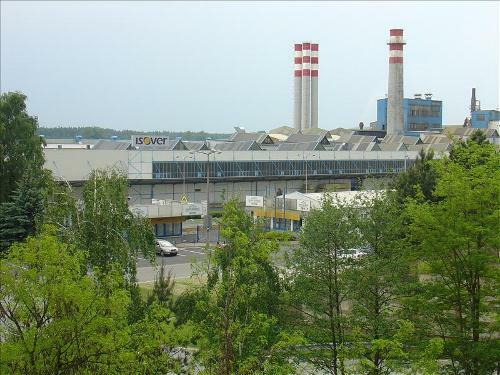 With a total investment of over EUR 37 million, its project saved operating costs in the cumulative amount of over EUR 30 million and the savings continue to increase with each passing day. 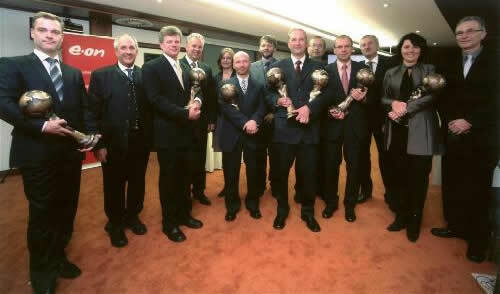 The quality of services provided by ENESA is demonstrated by significant awards. 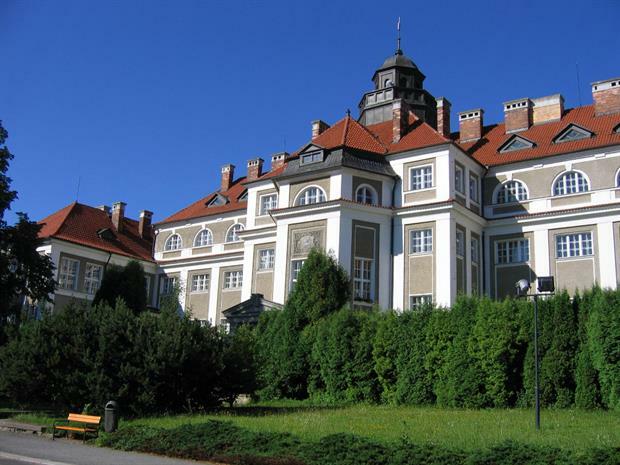 In 2014, the energy performance project in Jihlava Hospital was awarded as "Best European Energy Service Project" by the European Initiative for Energy Service (EIES). 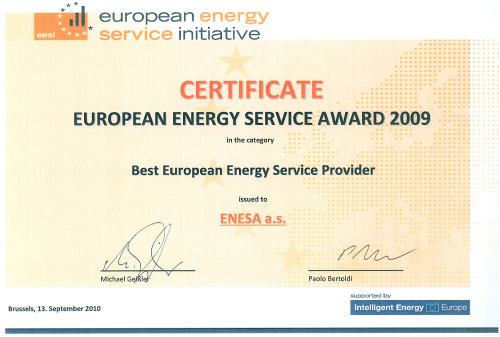 In 2009, ENESA became "The Best European Energy Services Provider for 2009" according the survey of the EIES. 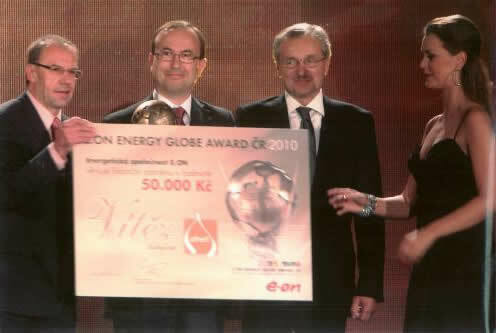 A year later, ENESAs energy performance project at the National Theatre was awarded with the title "Best Project in the FIRE category" in the national round of the E.ON Energy Globe Award 2010 survey. 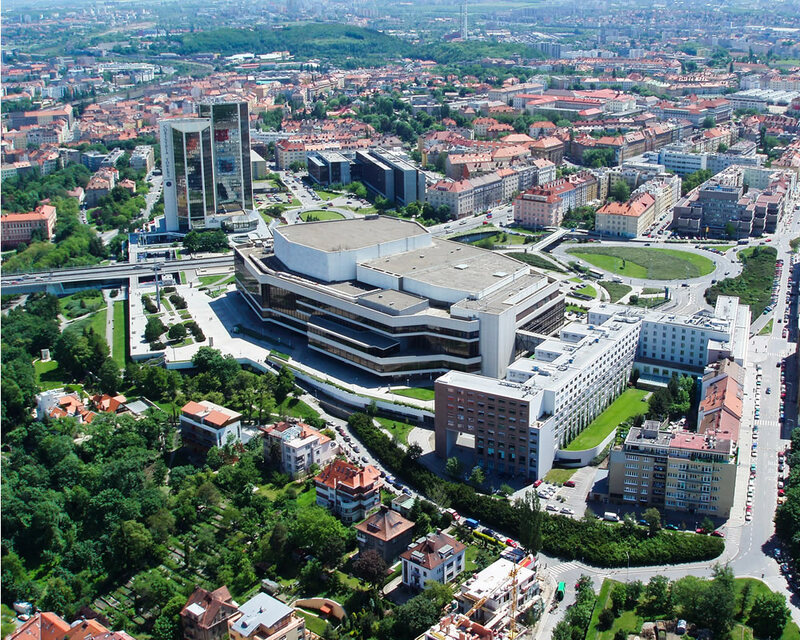 In December 2015, a majority stake in ENESA a.s. was taken over by ČEZ ESCO, a.s., so we became part of the ČEZ, a.s. Group.